Lacoste PH4223 Polo Shirt, In Bleu Marine Blanc. 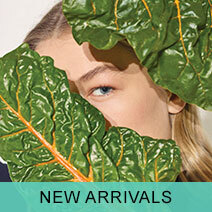 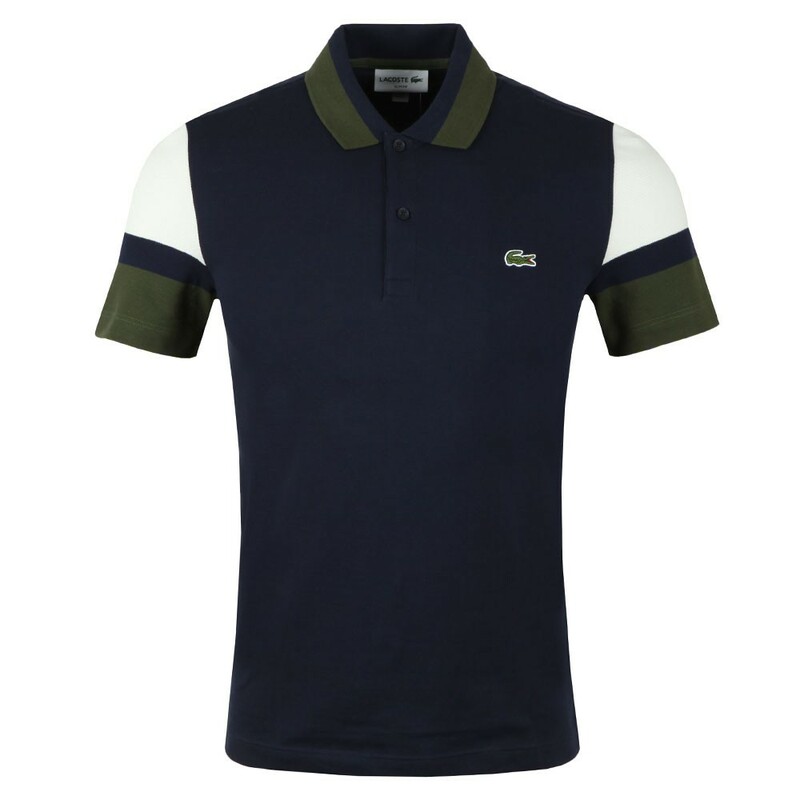 New for this season from the men's Lacoste collection. 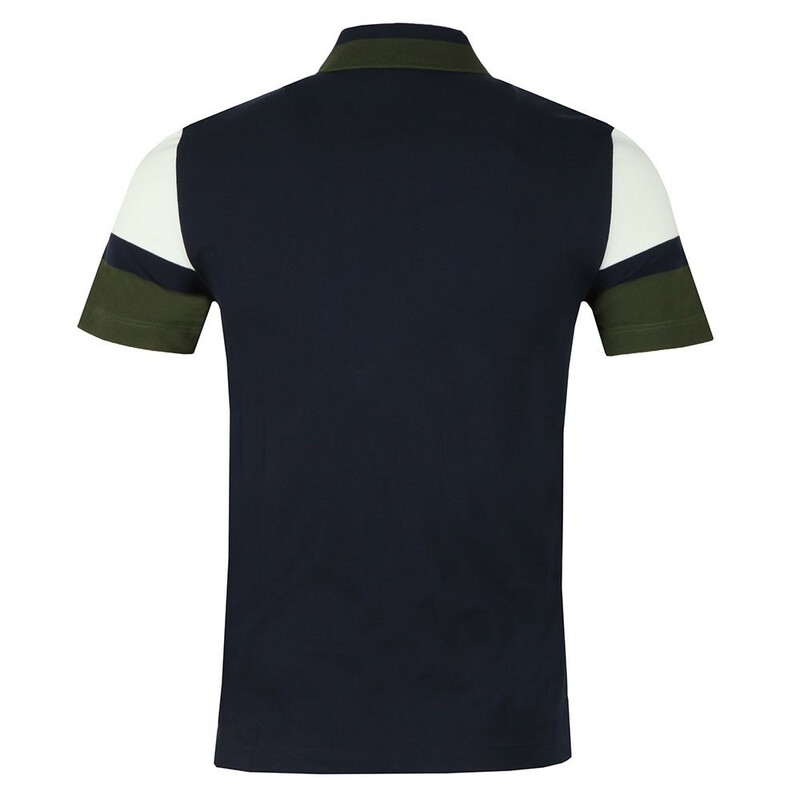 Includes a three button placket closure to the neck, contrast detail to the sleeves and collar. 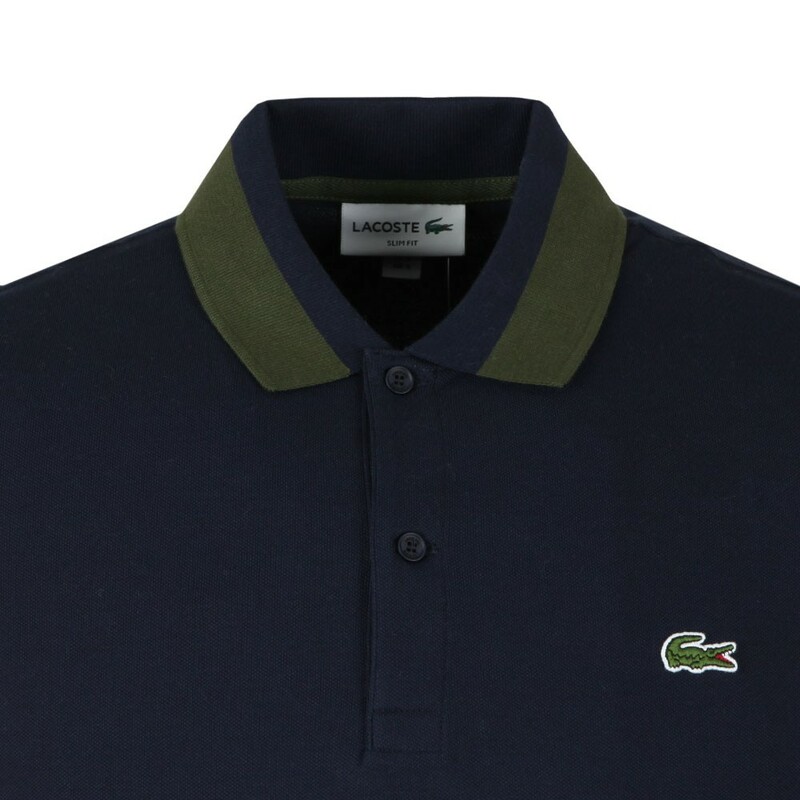 Completed with the iconic Lacoste crocodile embroidered to the chest.